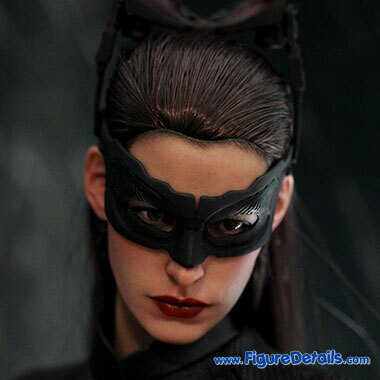 - Fully realized likeness of Anne Hathaway as Selina Kyle/ Catwoman in The Dark Knight Rises movie. 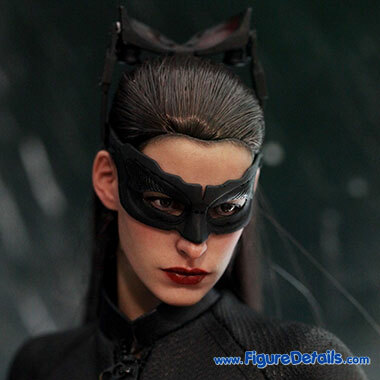 - Newly developed Anne Hathaway head sculpt with eye mask. - Real fabric hair implantation in long brown straight hair. 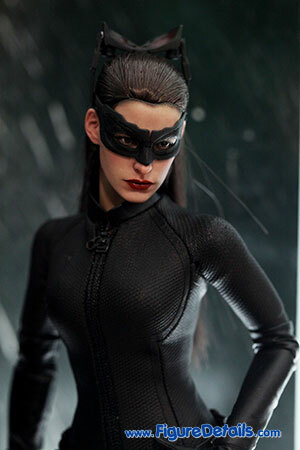 Here I show you the photos of Catwoman Limited Edition Action Figure that is displayed in Hot Toys Store. 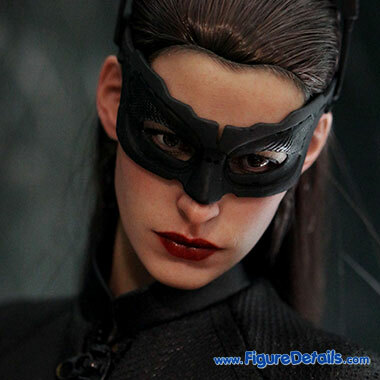 Show you the details of Hot Toys Catwoman Anne Hathaway head sculpt. 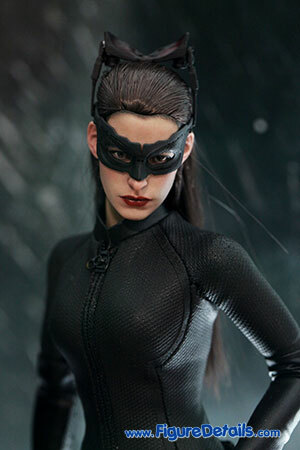 It make by fabric hair and come with eye mask. 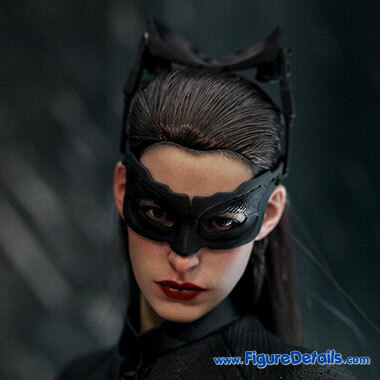 I do think Catwoman is the best female head sculpt from Hot Toys so far. 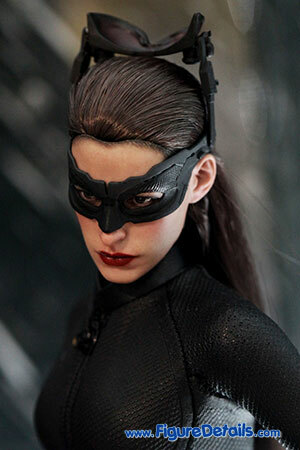 I like Anne Hathaway very much. So, I will not miss it.